No matter what your fitness ability or interest, there is an activity out there for you. We've created a list of popular activities with helpful tips, links and information to get you started. Want to know about an activity that isn't listed here? 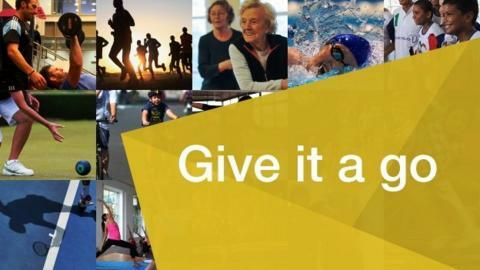 Get in touch with us via twitter or email getinspired@bbc.co.uk. Which town has the fastest runners?